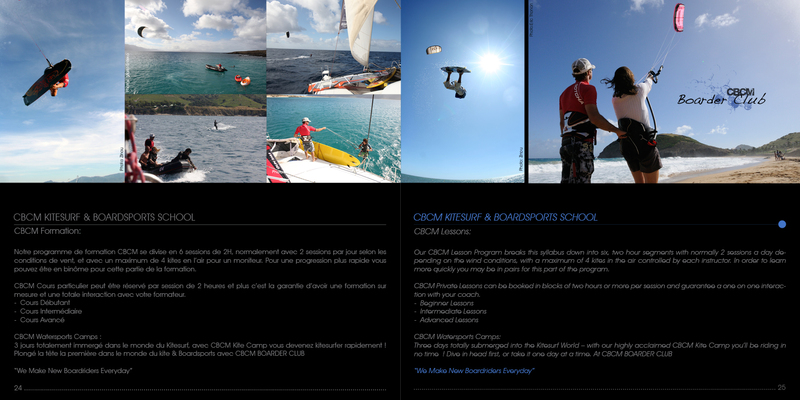 CBCM Kiteschool was founded by Laurent Mora in 2003, International Kiteboarding Juge (PKRA Tour). He’s has French Official Licenses as Kitesurfing, Sailing, Windsurfing and Paddle Surfing Instructor. Laurent Mora is one of the pioneers of this sport in France. 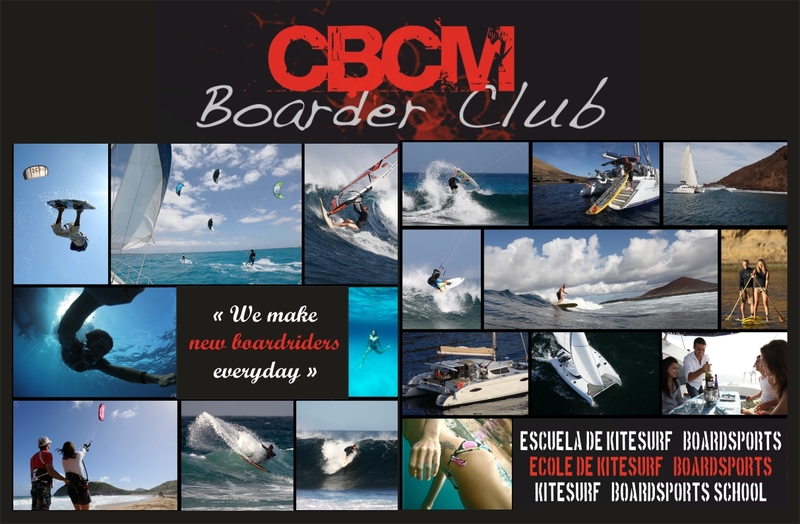 You can learn kite and even stand up paddle, wake boarding and sailing with CBCM Boardsport School. – Training to acquire autonomy. The FFVL license and a medical certificate authorizing the practice of Kitesurf issued by a doctor.